In your GCSE exam you are almost certain to get questions based on statistics. 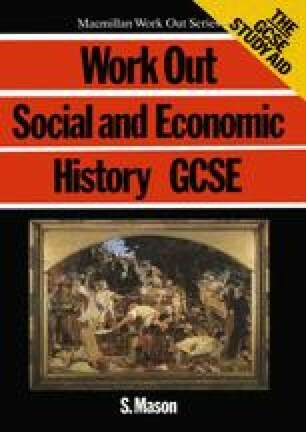 GCSE assessment objective (4) states that a candidate should be able to ‘show the skills necessary to study a wide variety of historical sources such as … statistical and visual material’. What form will these statistics take?